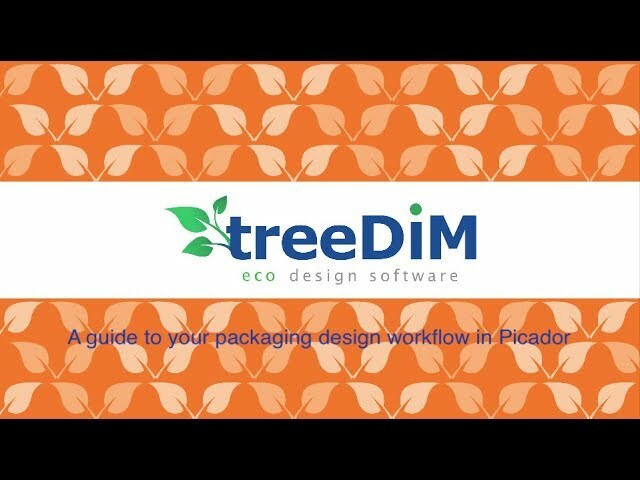 Picador is the fast go-to-market CAD software for packaging designers looking for labor-saving, cost-effective and serviceable designs. It creates efficient 2D designs, based on an elaborate, extensible database library, immediately rendered into a 3D revision. The swift operation and accessible visualization perfectly suit prototyping and small series production cutting creations. Picador is the latest CAD software solution in the treeDiM solutions portfolio. The company is renowned for its eco design mindset, ambitioning to provide markets, industries and users with the most efficient solutions to their needs. In an increasingly competitive market, prototyping and small series productions are high in demand to immediately assess brand compatibility between the product and the packaging. The smart design backbone of the software allows for an efficient 2D design to get immediately rendered in 3D view, so the brand can assess both the structural and subjective features of the created design. Upon customer approval, a print-ready file can be produced instantaneously for a prototype or small batch series. The eco-design nature of the software secures the most optimal execution and storage of the design, thus eliminating unnecessary and unheralded costs following printing. At all times, Picador will secure a design that matches the brands’ requirements, the producer’s limitations and the user’s imagination. Picador is used by market players worldwide in the packaging and large format/display market to deliver industry-compliant, cost-effective designs for the non-compromising marketing output that delivers. If you are interested in Picador, let us know and we'll make you a quote. Pragmatic and goal-efficient design solution that helps you create the perfect 2D design for the 3D model. The best possible database. Always. 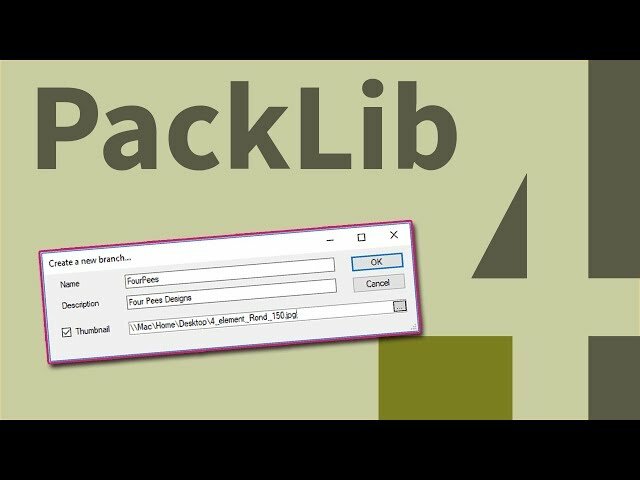 The packaging standard compliant Picador library can be automated and synced to your network at all times. Users will always work with the best and most correct models. Animated and AR reality view of 3D models - almost as looking at the product directly on the shelf. Creativity and pragmatic creation go hand in hand thanks to the eco-design intelligence calculations and analysis, tackling problems before they even have a chance of originating. Prise en charge des filets spéciaux (texte, zone, pré-découpe, anti-coupe main ,rainant inversé) part PicDécoupe pour le pilotage des tables de découpe. Création d’un nouveau type d’attribut "Hachure". En préparation d’une nouvelle ergonomie sur la création des hachures. In this webinar we show you how to create a template yourself and how to apply it to your design. treeDiM Picador has a feature with which you can instantly load Technical Data Sheets from customizable templates which use variables and calculations to fill in data. Take the stress out of structural packaging design drawing and find a solution that is quick and accurate, while also taking care of 3D visualization, driving cutting tables or shaping lasers and calculating and visualizing palletization. We’ll introduce you to the main features of Picador! You’ll be able to see how you can put the solution into use and what its main features are.